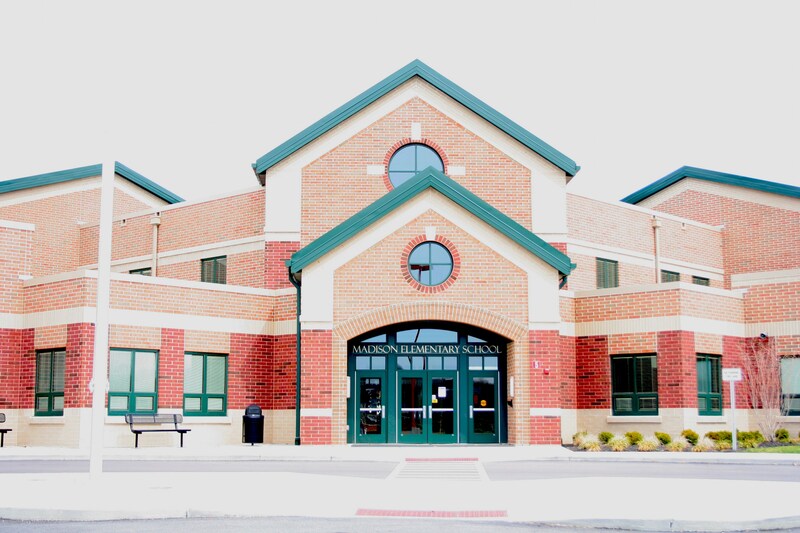 Located at 5797 West Alexandria Road in rural Madison Township, the school is only minutes away from Middletown and not far from two major metropolitan areas, Cincinnati and Dayton. The central location presents varied cultural opportunities, but community activities are essentially organized around school. The media center, theater, and commons are frequent gathering spots for school and local organizations. Well-attended school functions - sporting events, musicals, plays, conferences, booster meetings, and open houses - reflect the community interest in academic and extracurricular activities. The new Madison Elementary School building opened in August of 2010 and expanded opportunities for Madison Junior/Senior High School students and staff to work with and collaborate with students and staff of Madison Elementary School. This is a historic time for Madison Local School District as for the first time in its long history all Madison students will be housed under one roof! Approximately 750 students attend MJSHS, many of which spend their entire school career in the Madison Local School District. 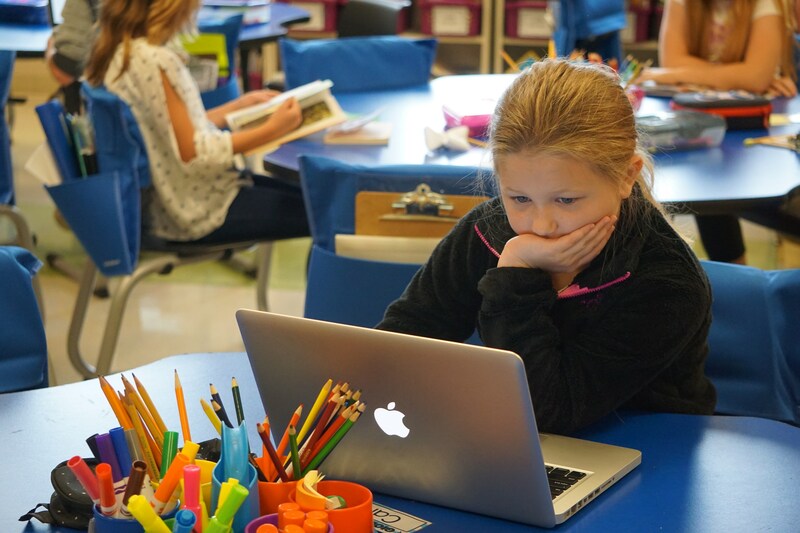 The school offers a comprehensive college preparatory program and has continually been rated “Excellent or Effective” by the Ohio Department of Education on the state report card. 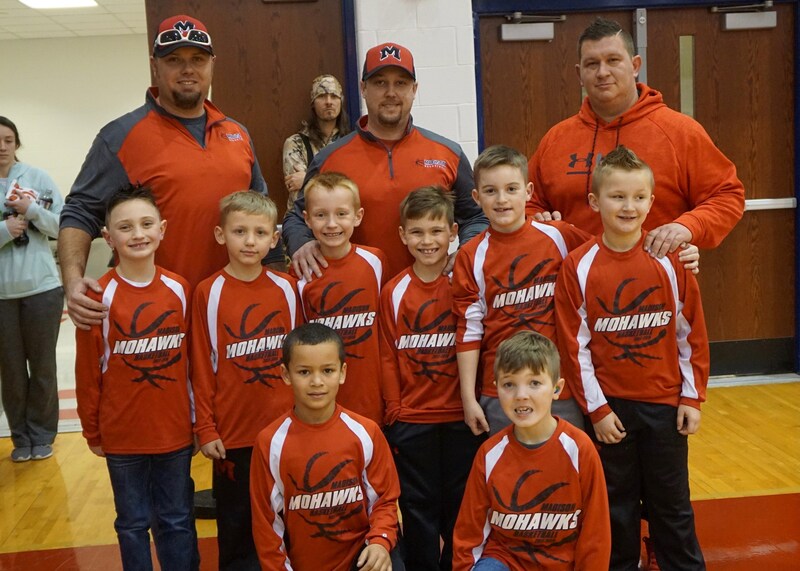 Coming off of a record breaking and historic basketball season for boys (District Champs) and girls (State Runner-ups), our extra-curricular programs provide Madison students with wonderful opportunities to showcase their talents on the playing fields as well as on the stage! Our wonderful staff is dedicated to providing challenging and rewarding opportunities for students to help them become life long learners and contributing members of a global society. Course offerings, teaching strategies, and extracurricular activities help students prepare for college, careers, and community involvement. 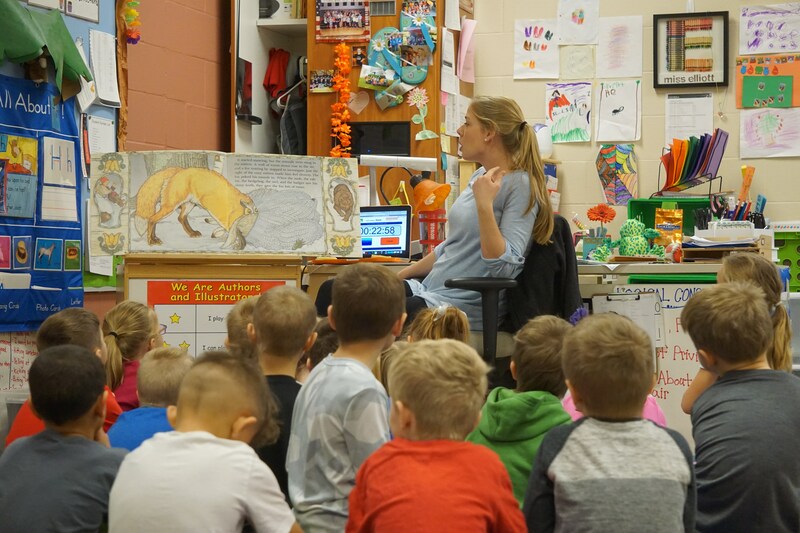 All staff members participate in grade level or problem-solving committees to address issues important to our school's progress as well as their own professional growth.